The Rod & Gun Club of New Bedford is dedicated to the safe use of sporting arms, and we offer various opportunities for education that are available to club members and non-members alike. Educational opportunities are offered through out the year and specific times/dates are posted on the club calendar. One of the most popular courses offered is the National Rifle Association's Basic Pistol Shooting Course which teaches the basic skills required for safely operating a pistol. The course is designed for any one interested in acquiring their Massachusetts Federal Identification card (FID) or License to Carry (LTC). This course is approved by the Massachusetts State Police and meets the training requirement for all first time applicants to obtain their FID or LTC. It is a NRA Certified Firearms Safety Course conducted by NRA Certified Instructor. Upon successful completion, participants will receive a certificate to submit with their Massachusetts firearms license application. NRA Basic Pistol Shooting Course is conducted on scheduled Monday evenings at 6:30pm in the club house. Refer to club calendar for specific dates. Safe gun handling, different types of pistols, pistol parts and operation, ammunition, shooting fundamentals, range rules, pistol cleaning and storage, etc. Basic Massachusetts gun laws are covered. The fee is $40 to cover the cost of materials and ammunition. 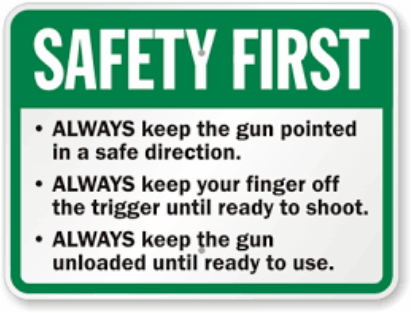 NRA Guide to the Basics of Pistol Shooting Handbook that can be acquired upon registration by contacting Marty Casey. You must pre-register for the course by contacting Marty Casey.